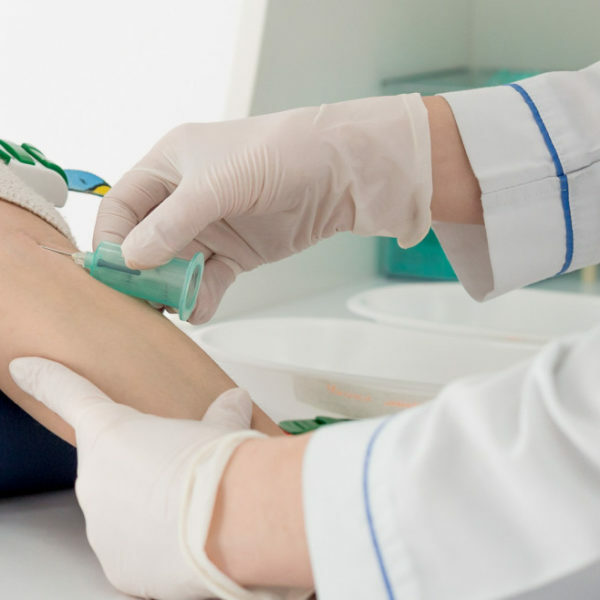 Description: 1-day 4 hour IV certification course. Hands on IV placements. 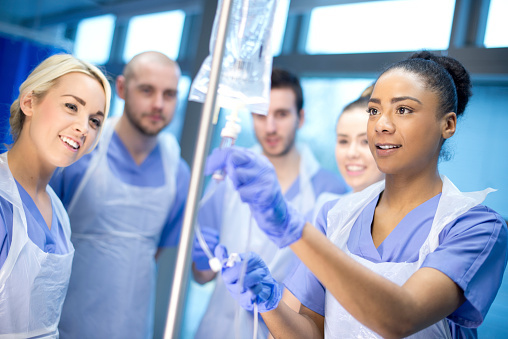 This course entirely is designed to know how to set up IV bags and place IV catheters great for nurses or anyone wanting to further their medical career. certificate of completion provided.